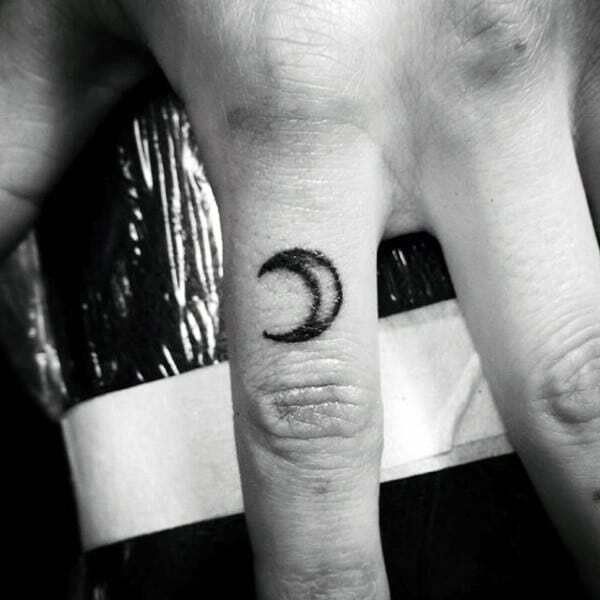 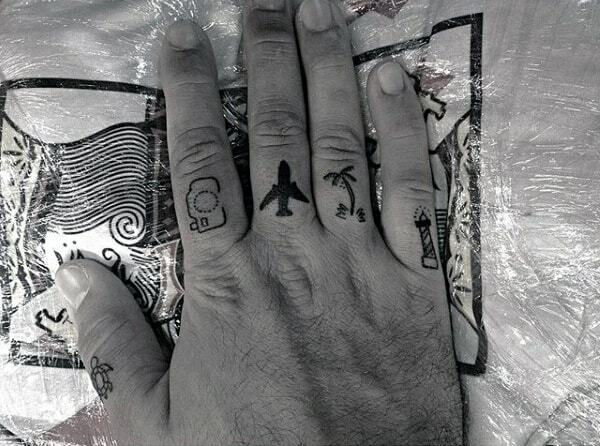 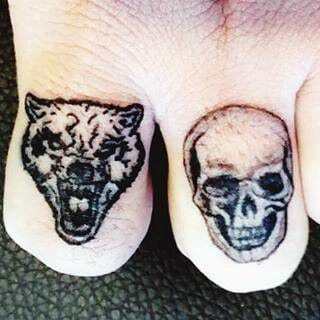 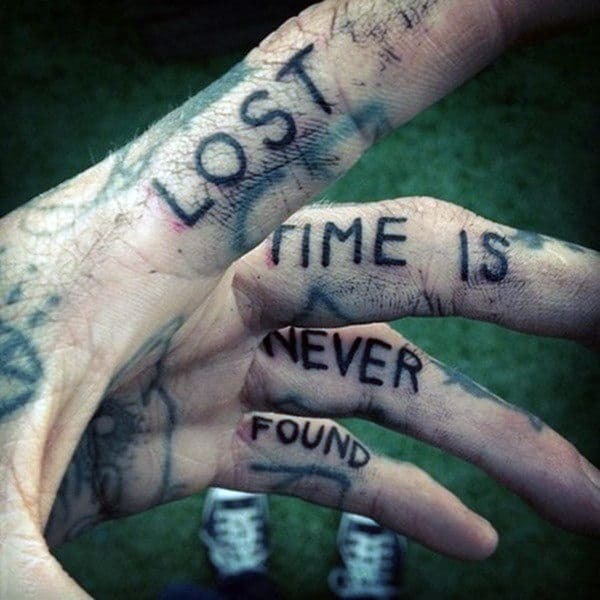 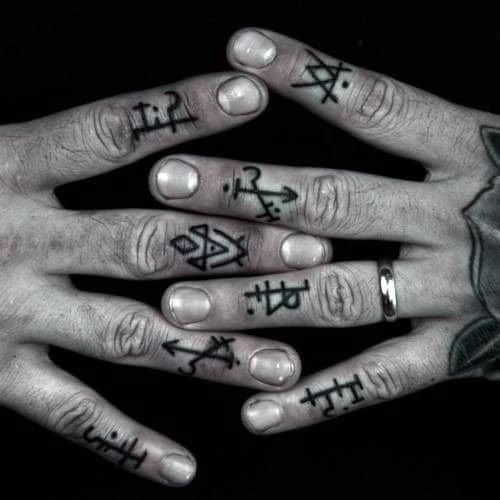 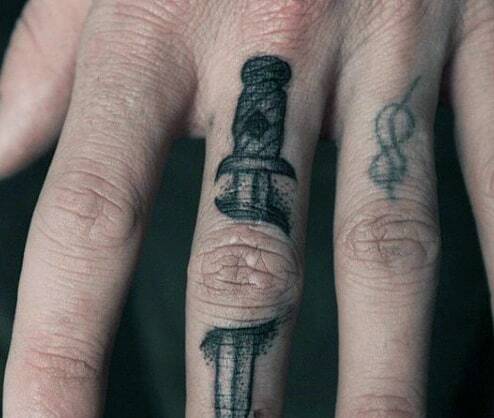 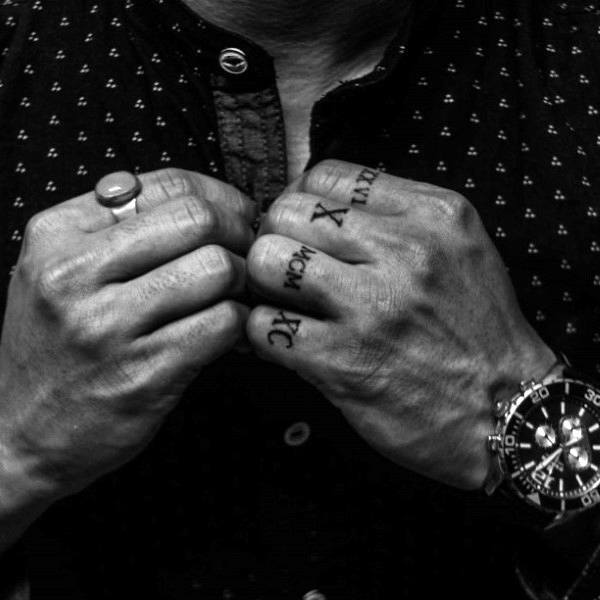 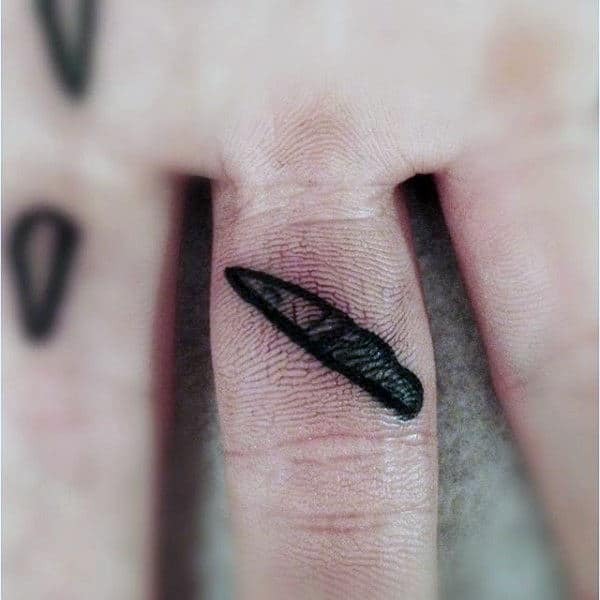 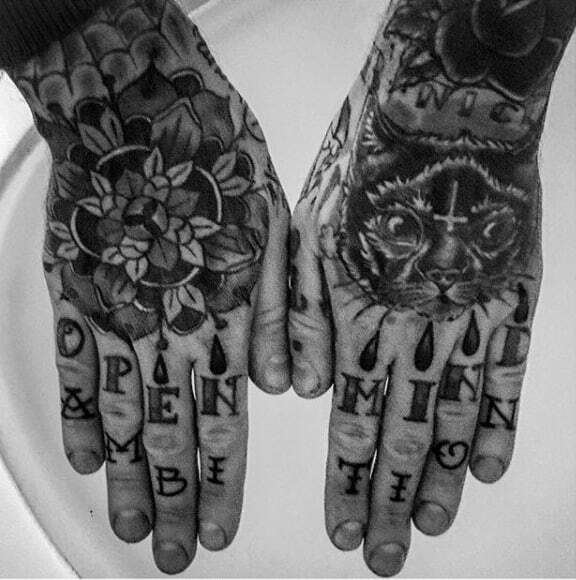 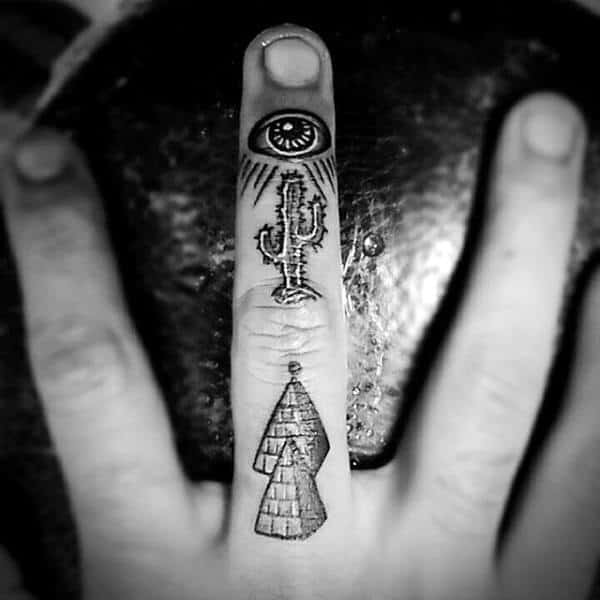 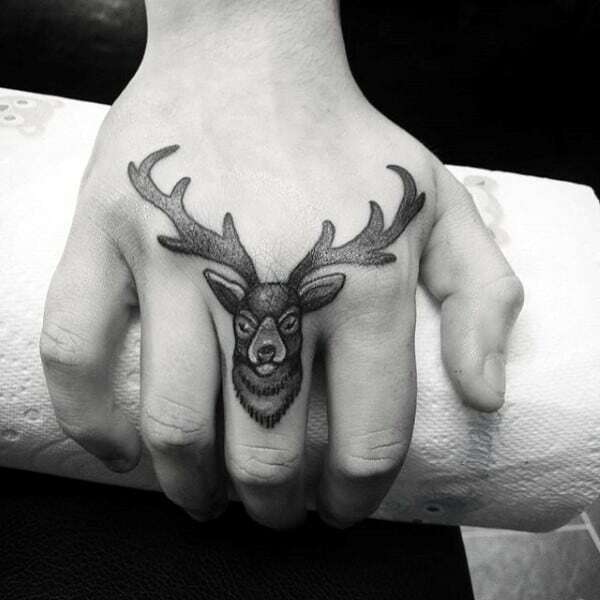 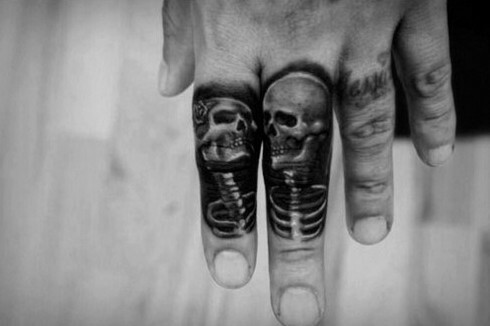 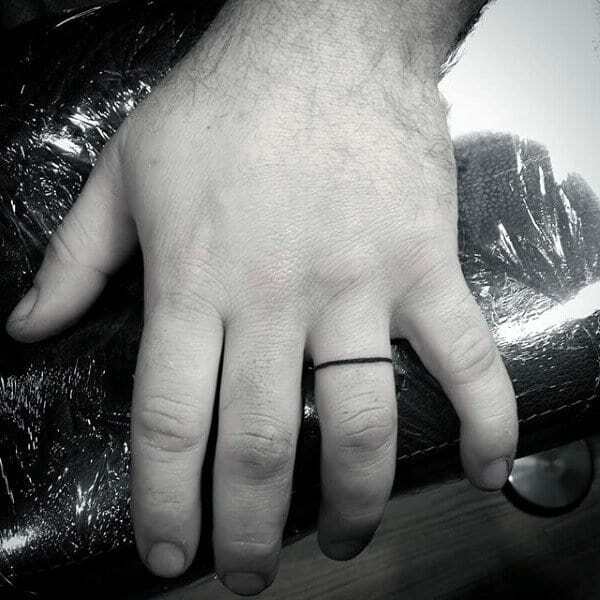 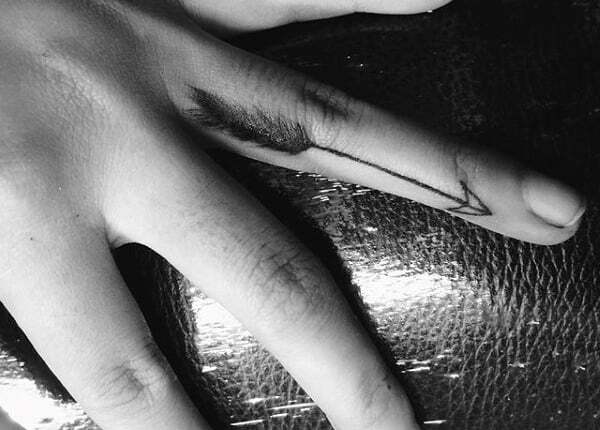 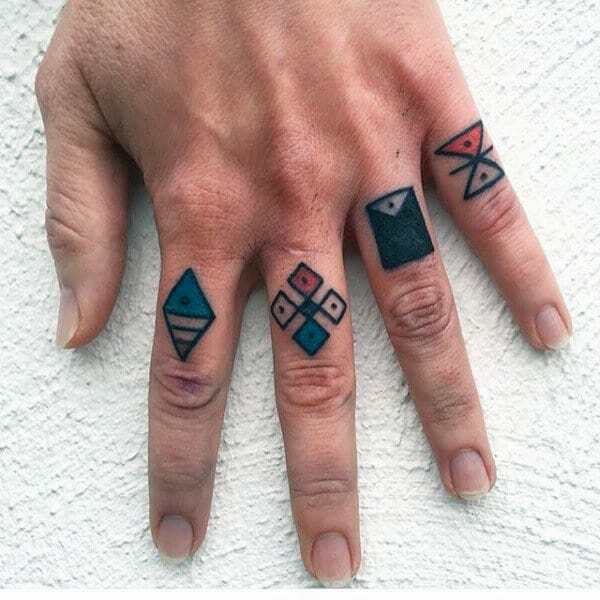 From complicated to simple in design, finger tattoos are paving the way for an ever-evolving creative talent. 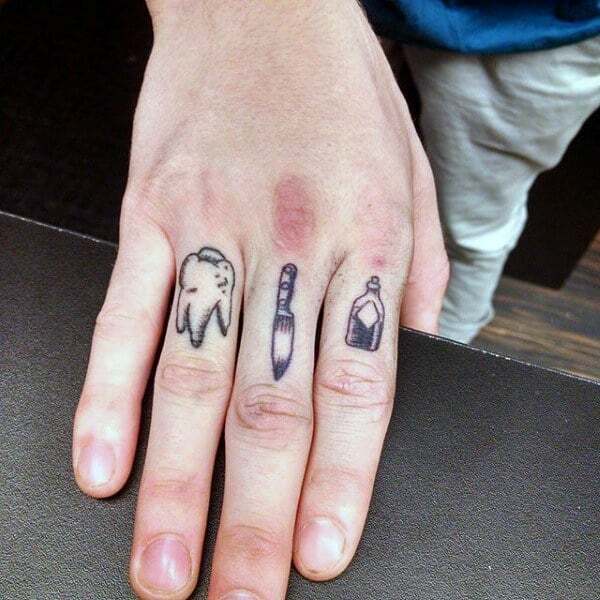 Though, as you can expect, your bone-y fingers are more than just hard to ink, their painful too. 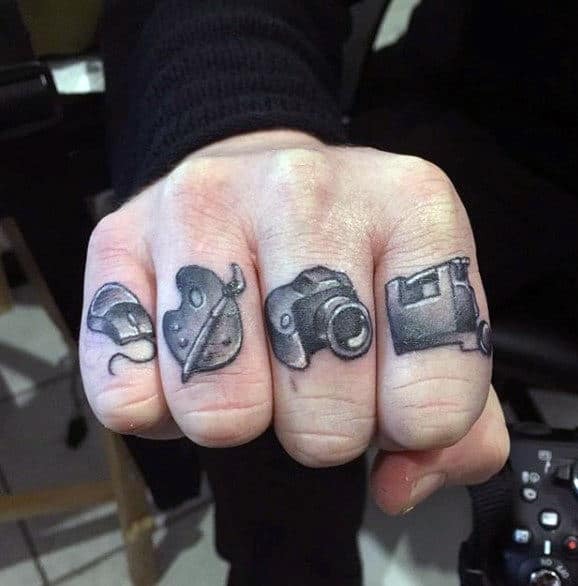 Of course, there’s the fading from constant exposure and contact as well. 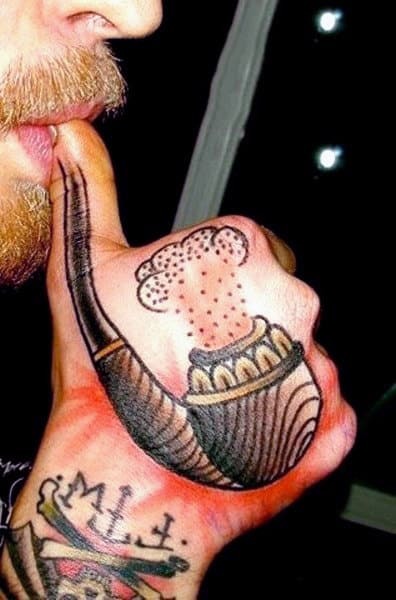 However, if that doesn’t stop you from getting one, your tattoo artist just might. 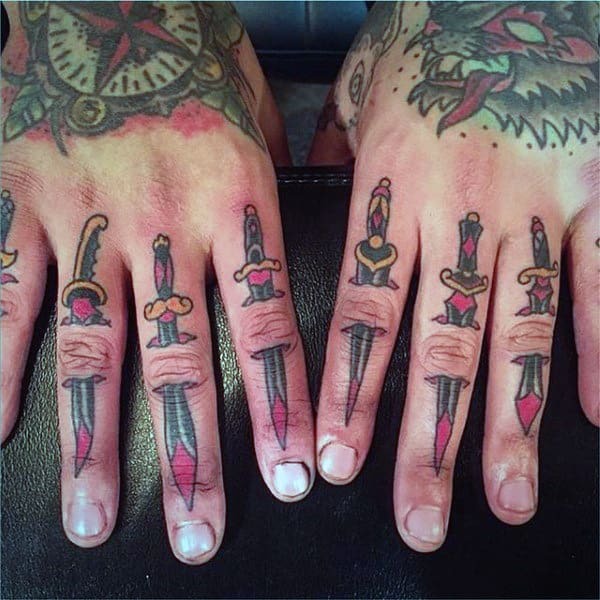 In today’s times, finger tattoos are more popular than ever, but some still view them as job stoppers. 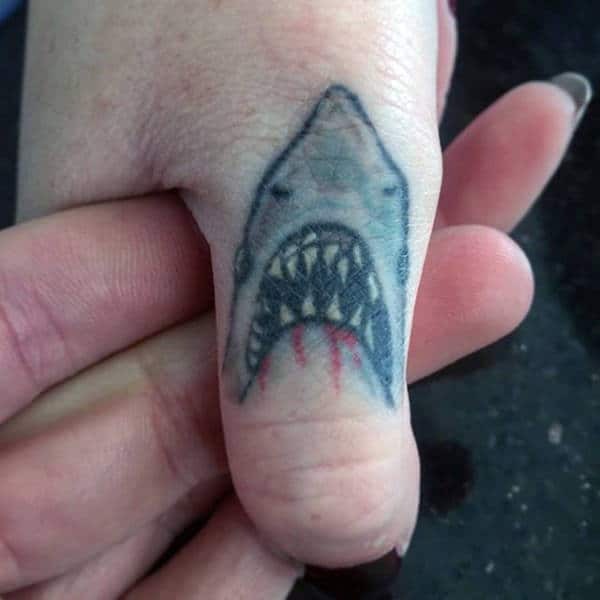 It’s the one part of your body you simply can’t hide. 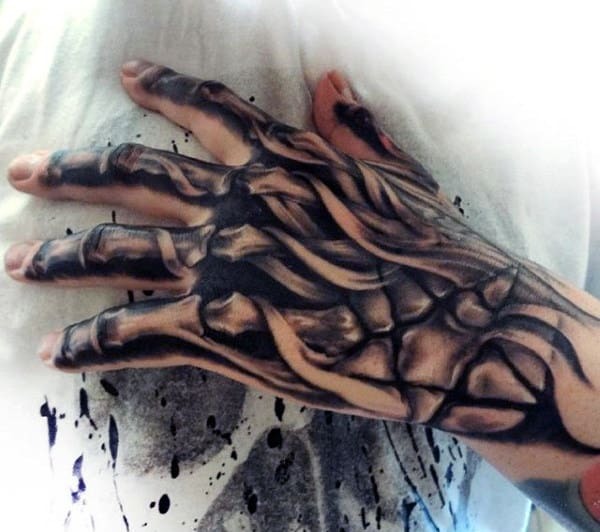 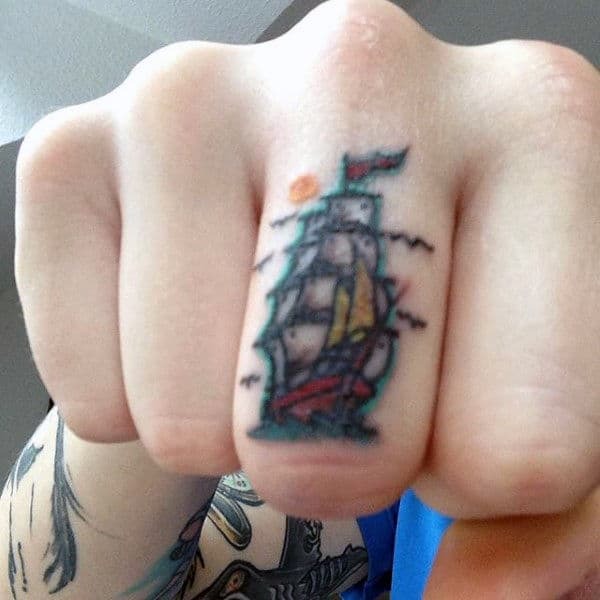 Which means if you’re not heavily inked, it’s going to take some serious consideration before making a commitment. 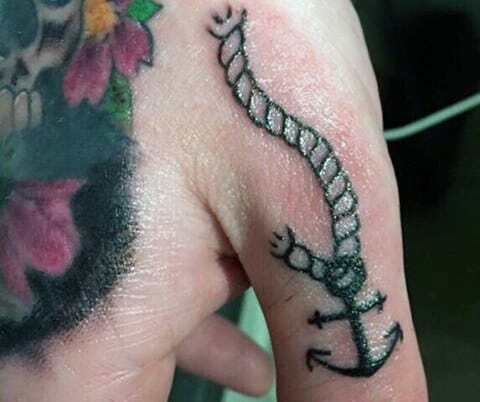 Unless you’re getting a ring tattoo to honor your marriage, you may just be out of luck. 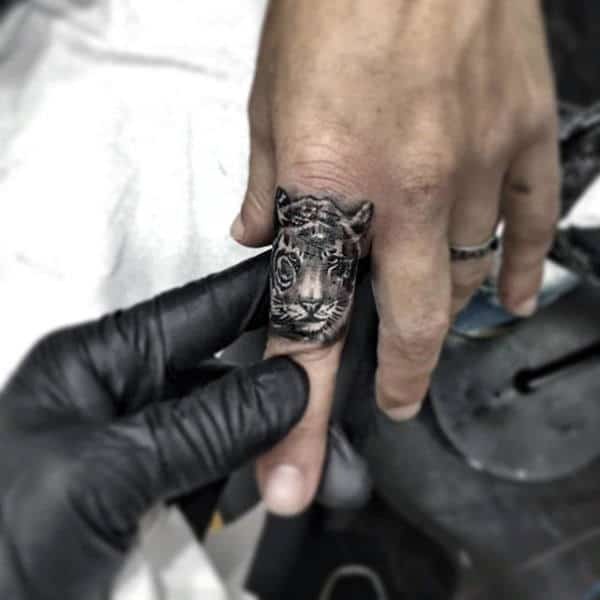 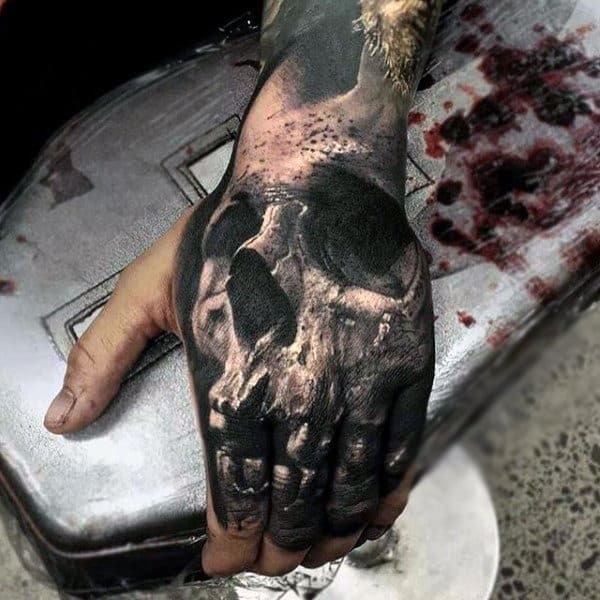 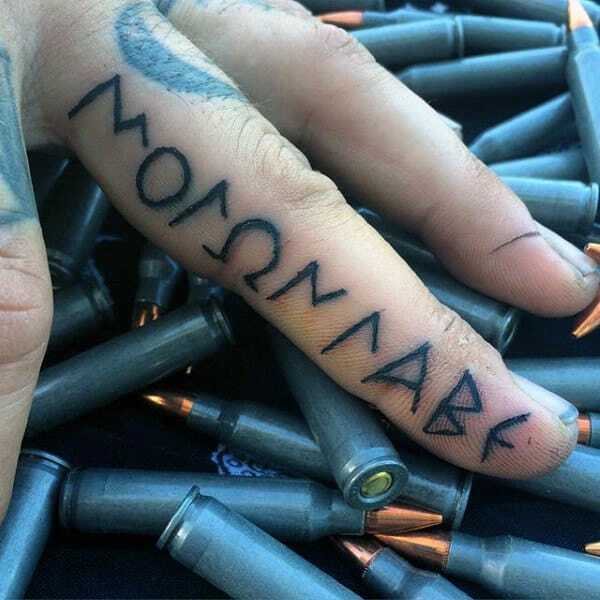 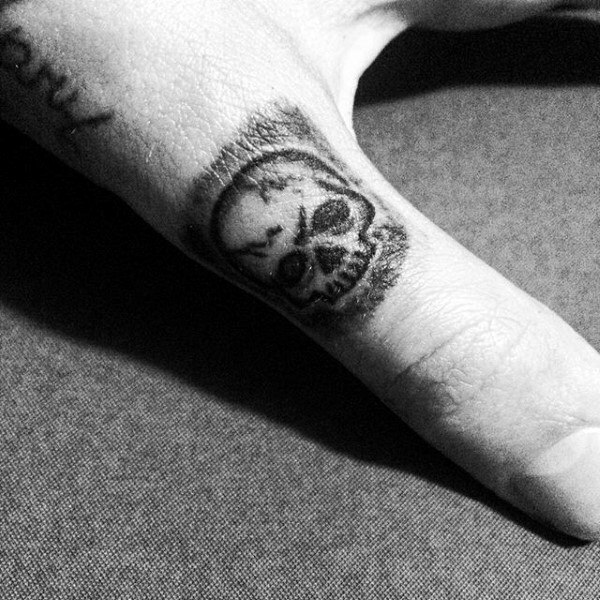 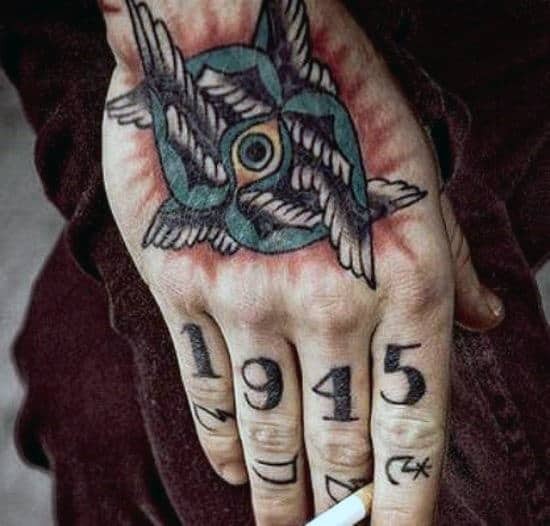 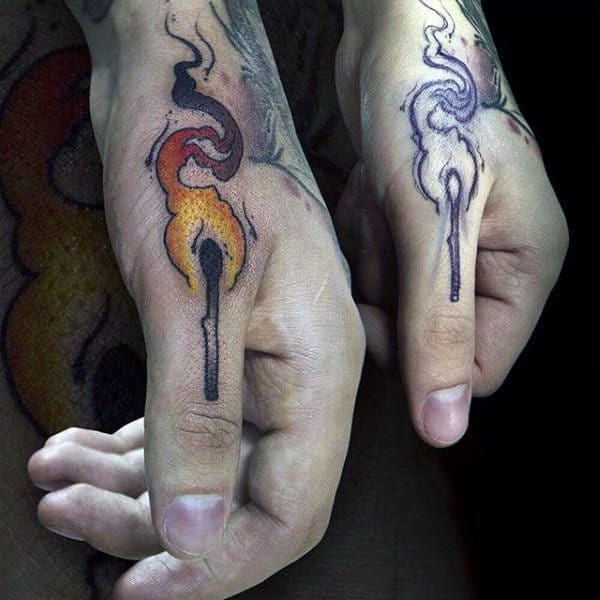 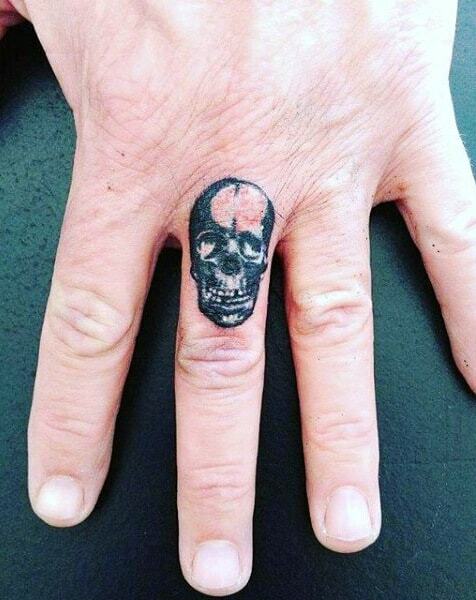 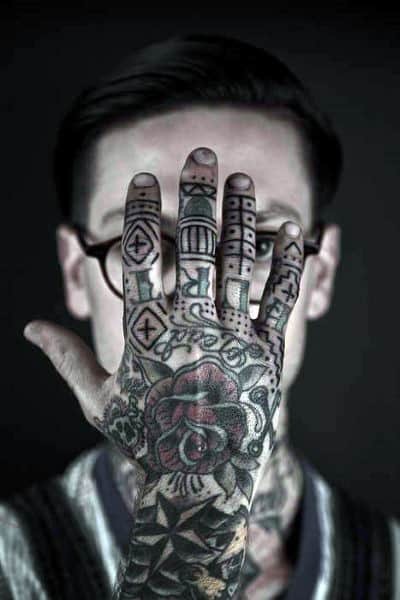 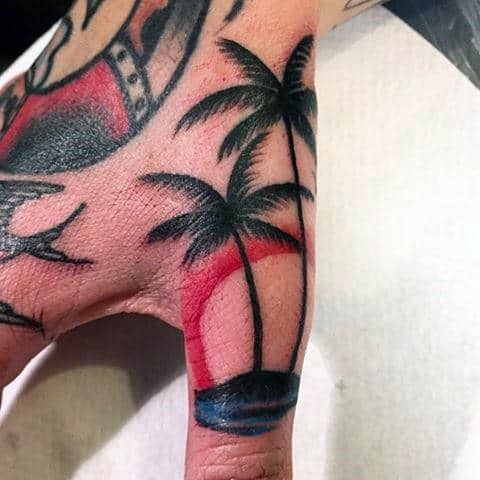 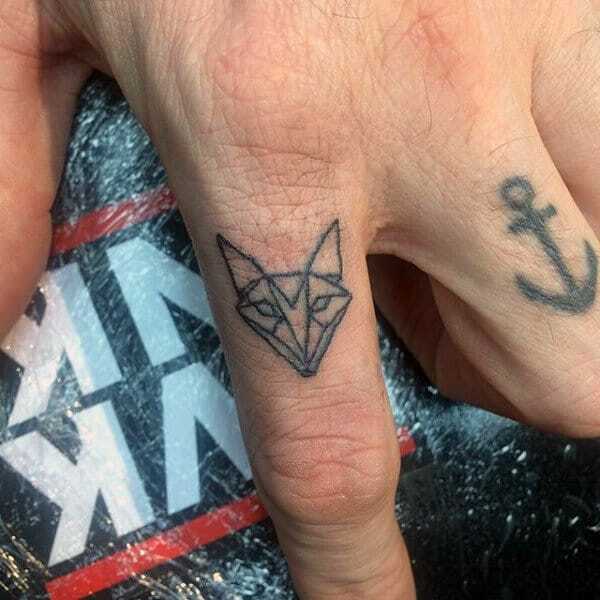 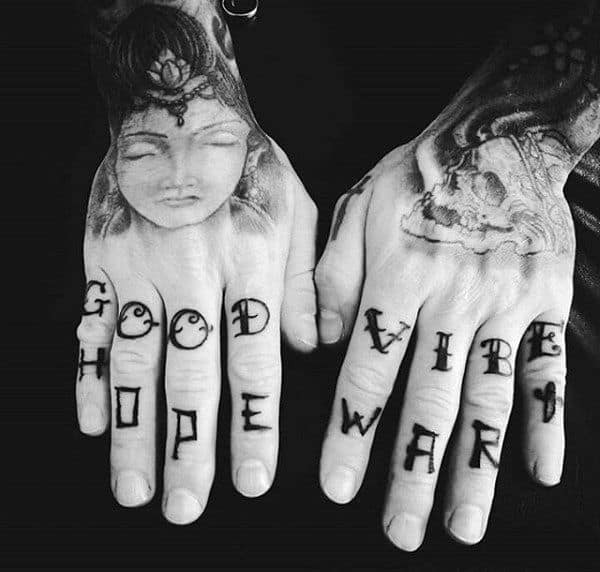 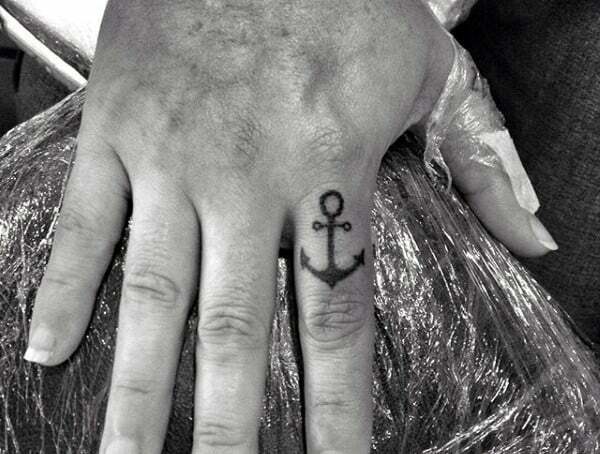 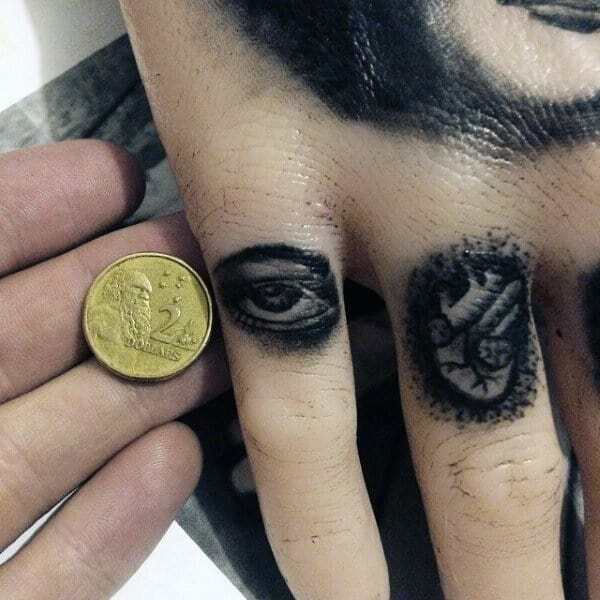 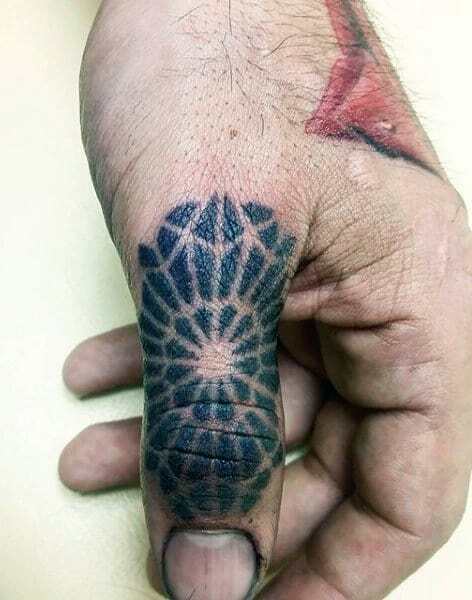 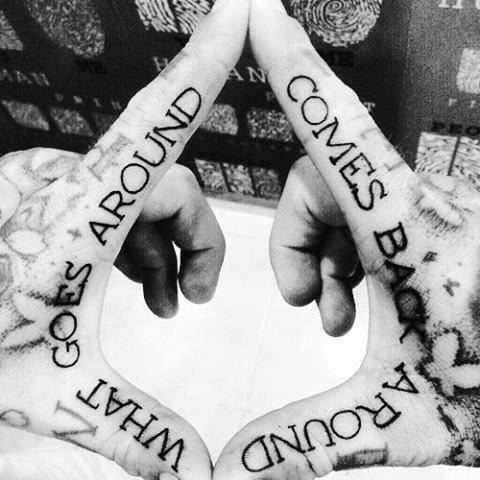 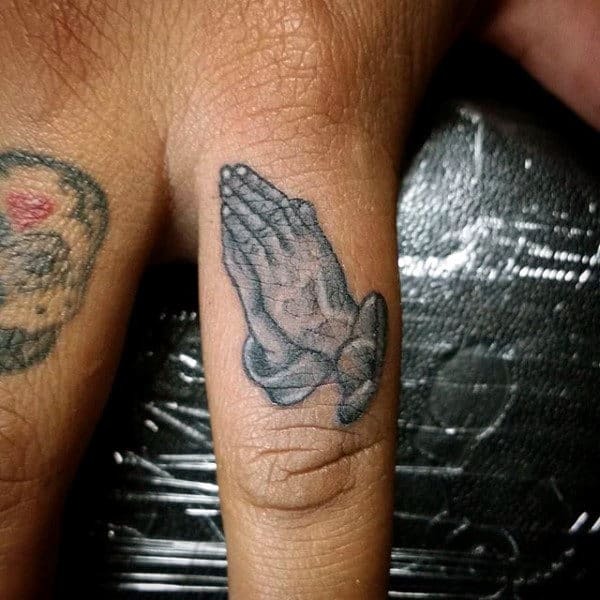 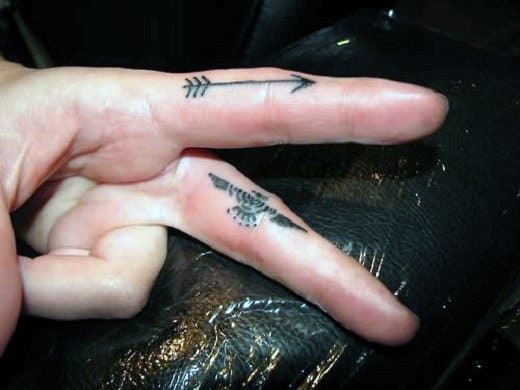 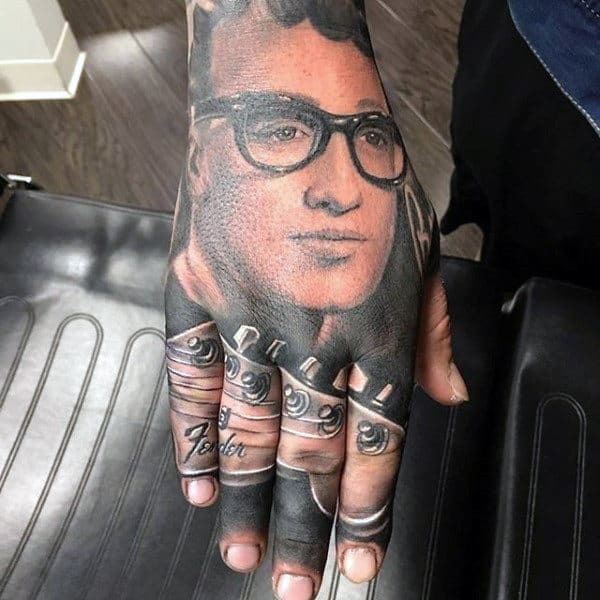 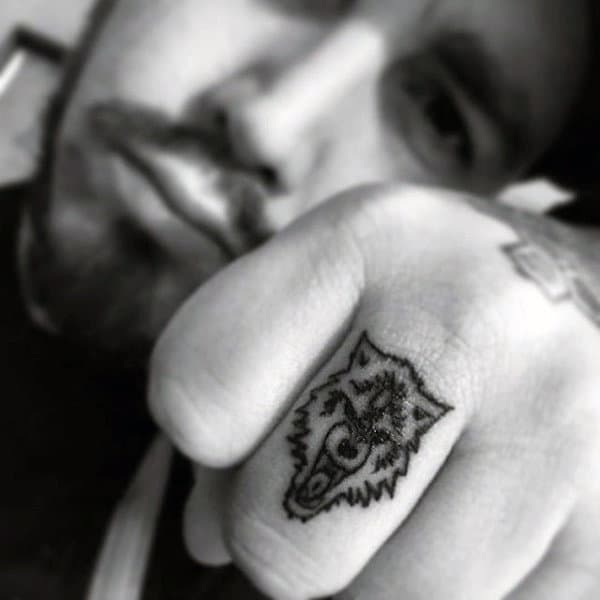 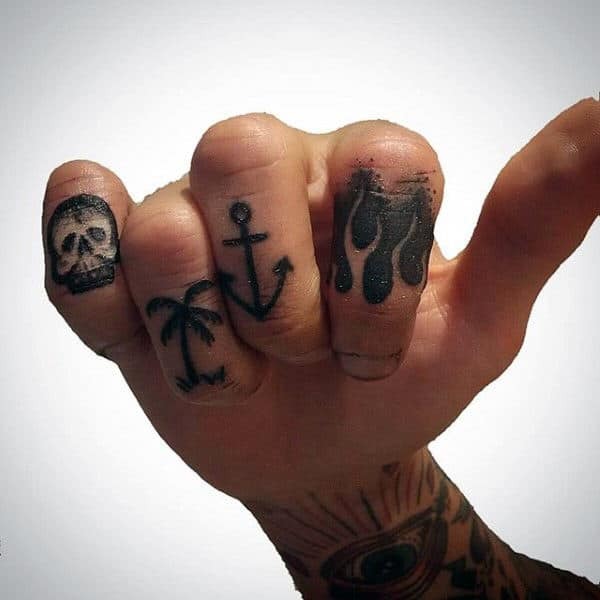 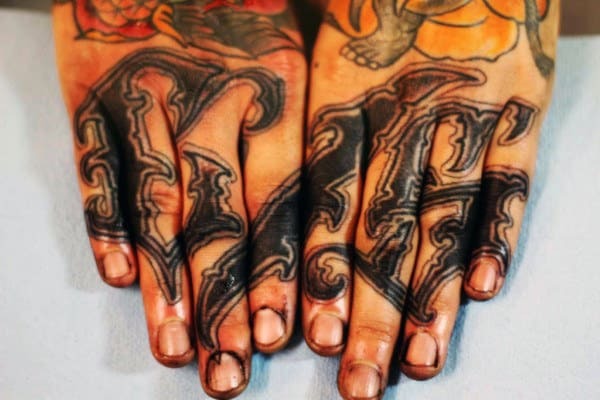 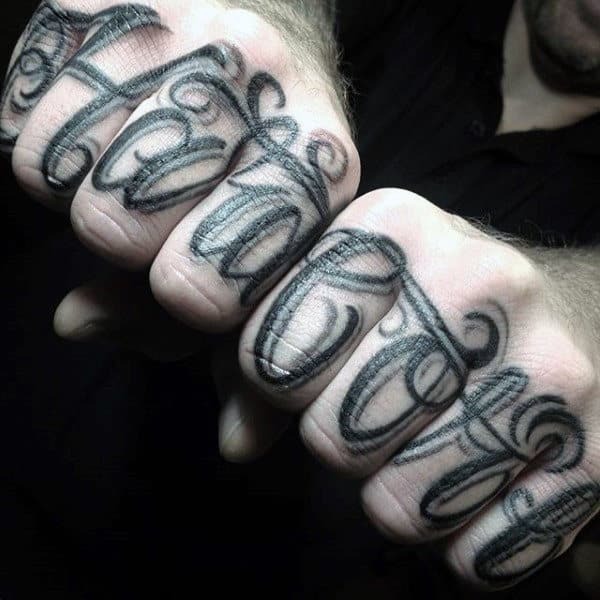 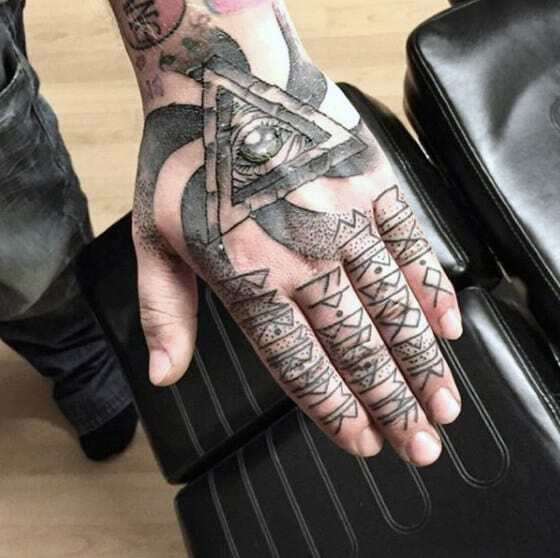 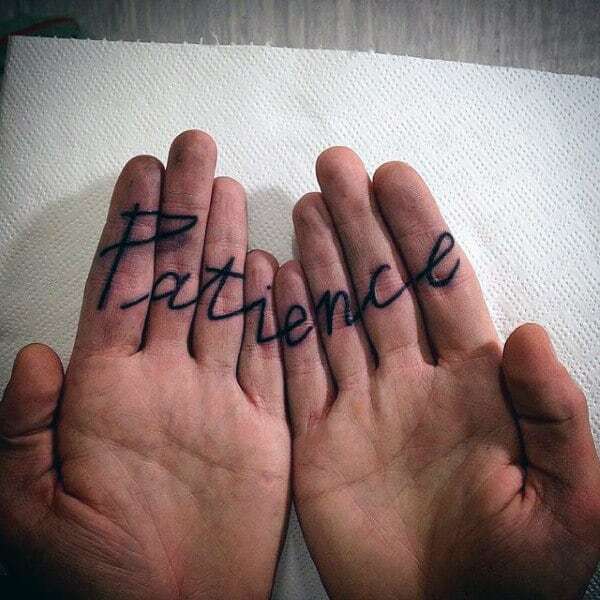 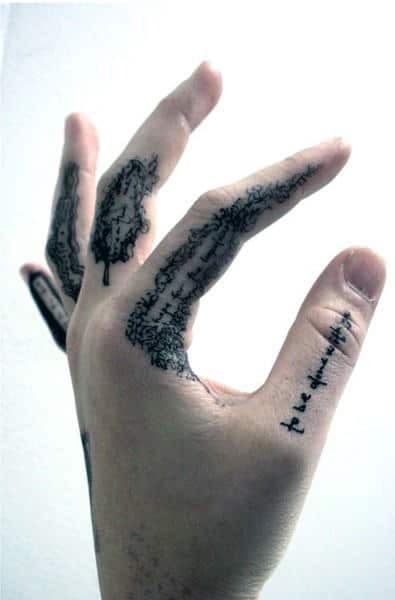 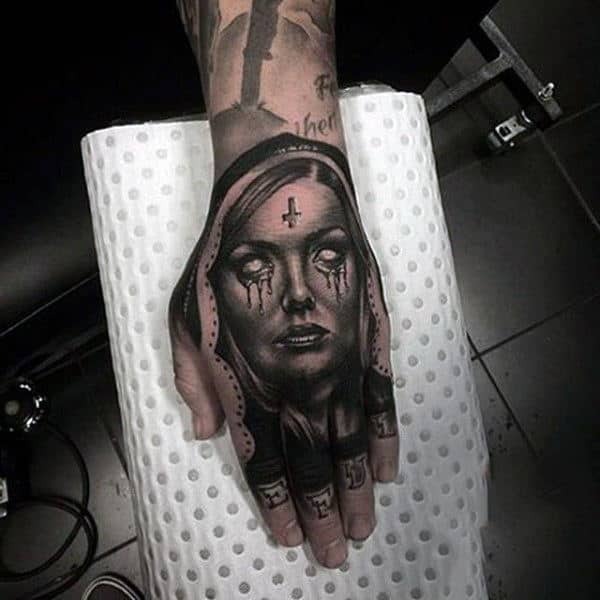 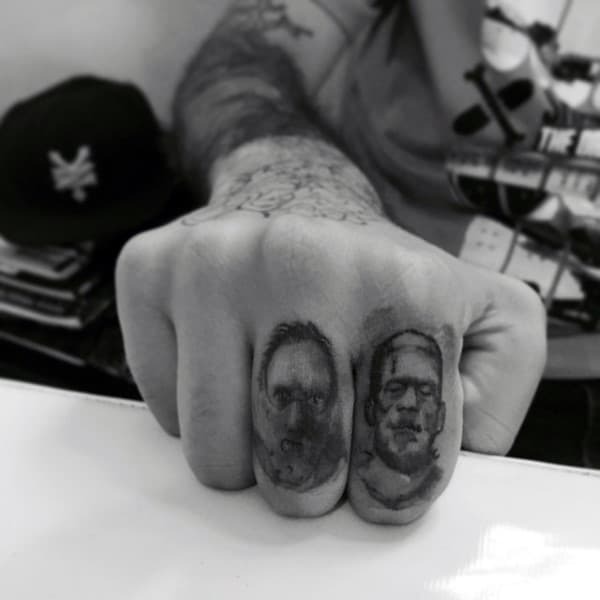 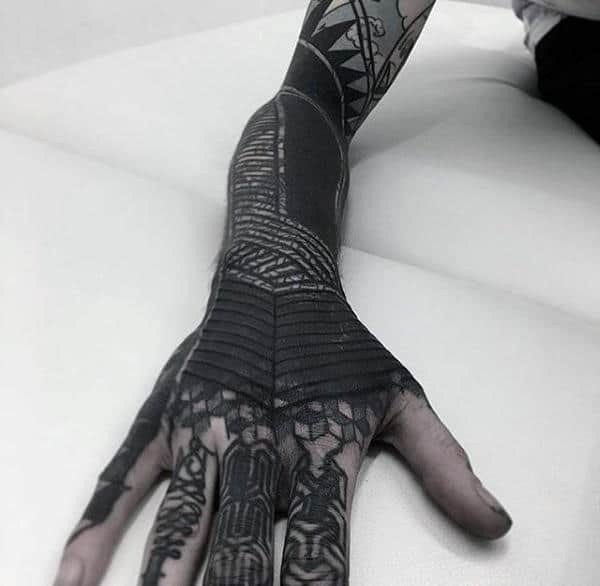 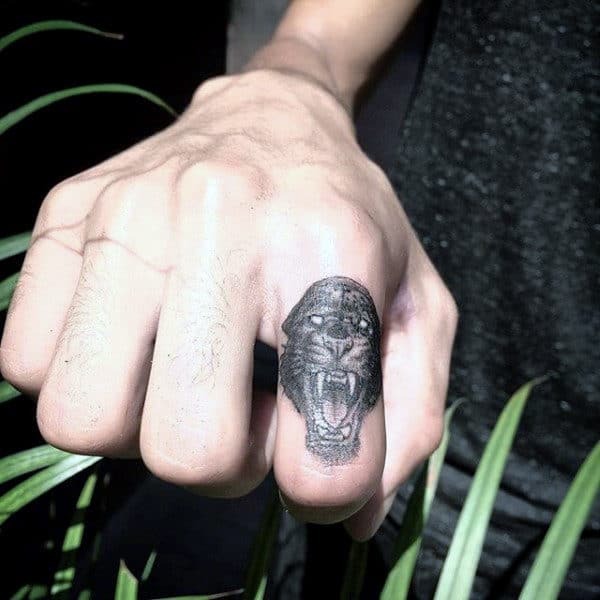 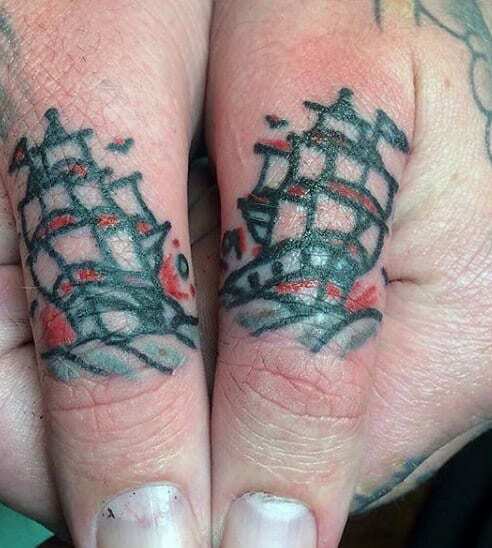 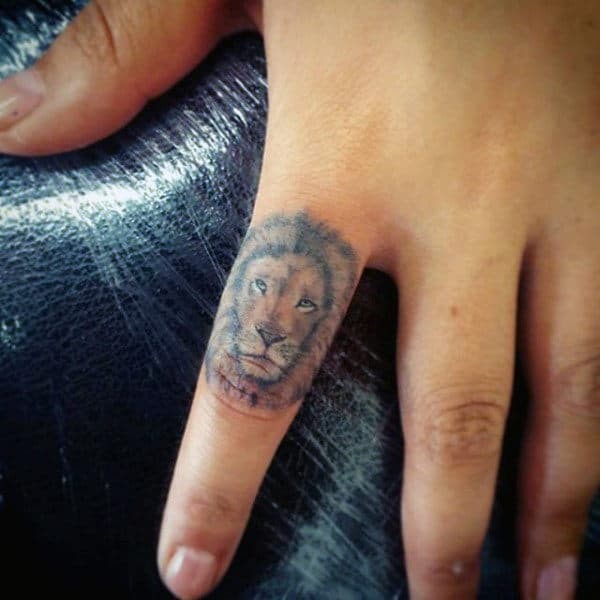 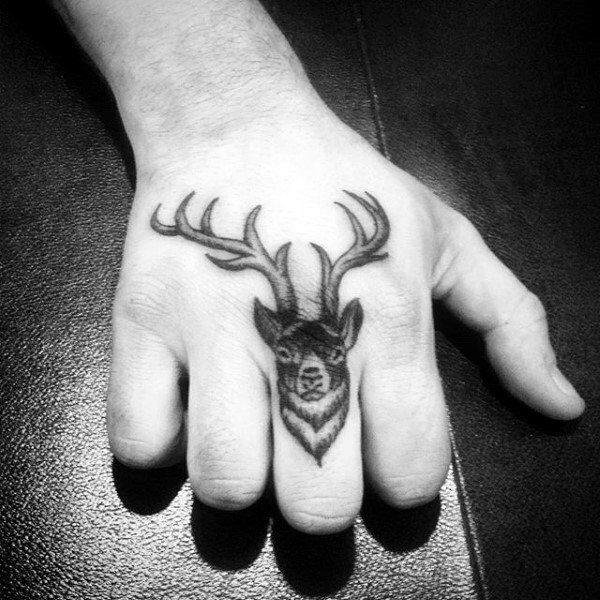 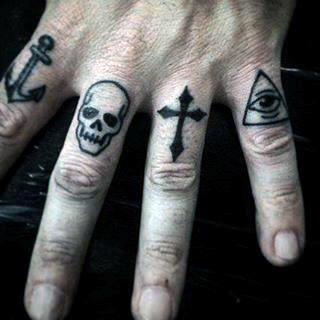 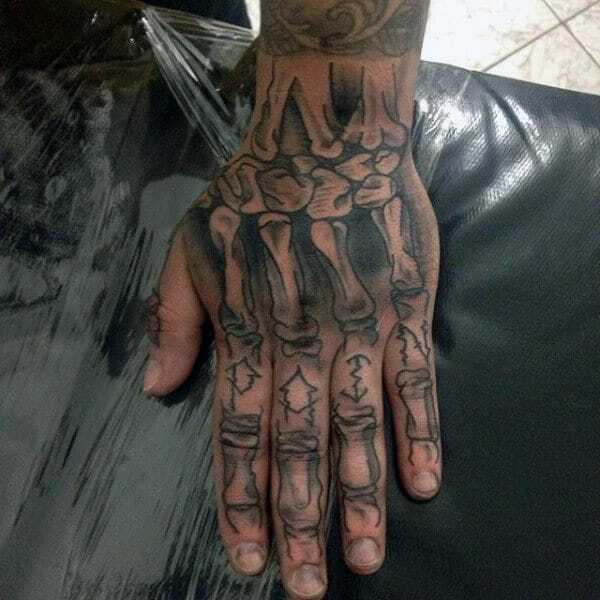 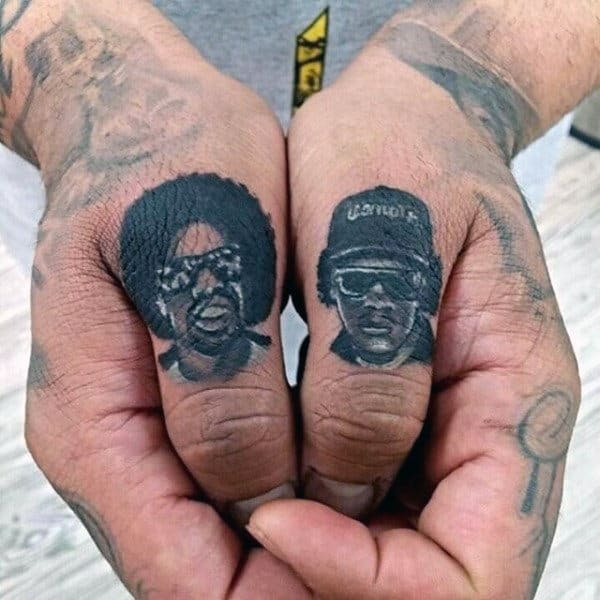 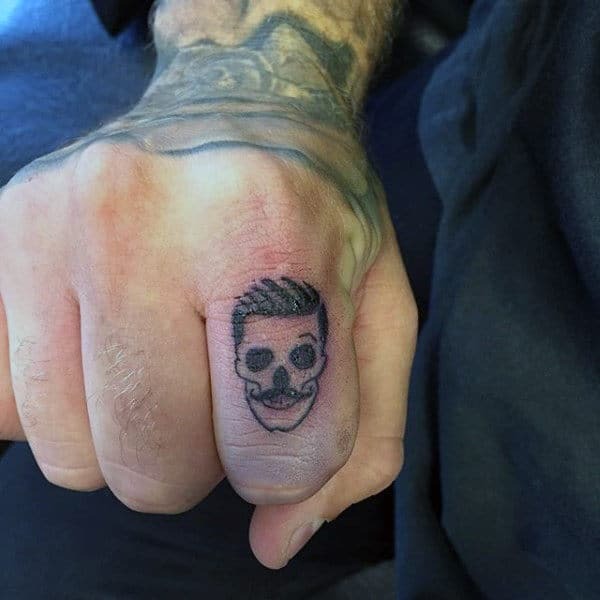 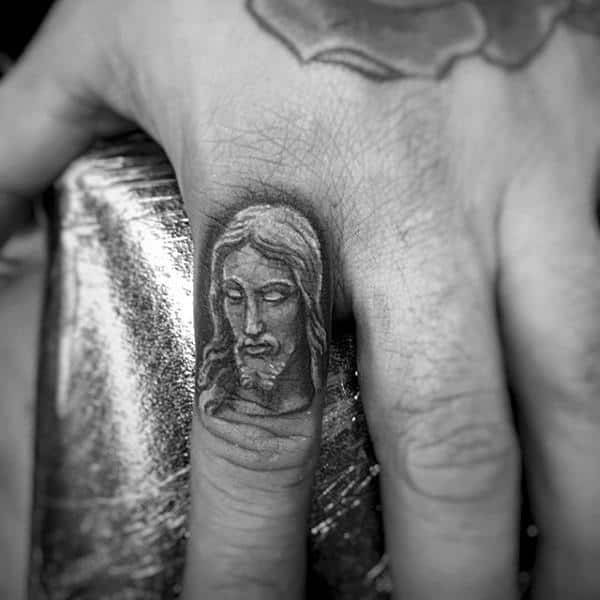 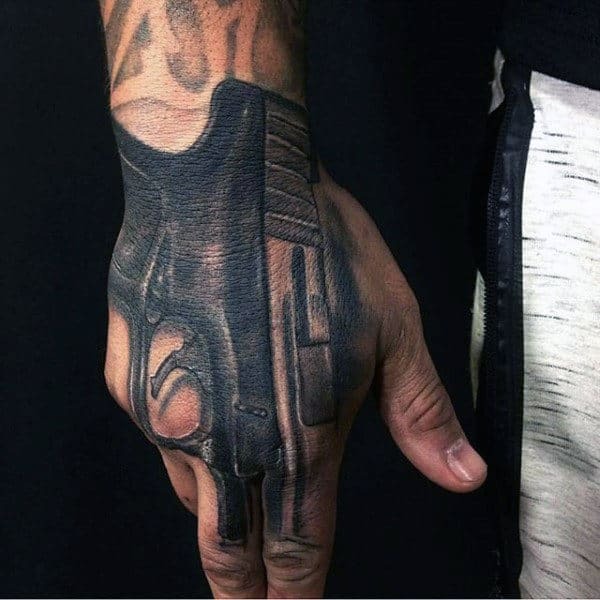 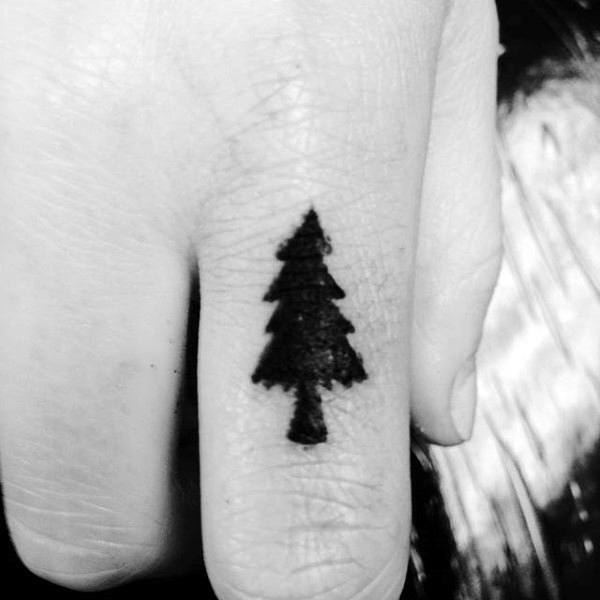 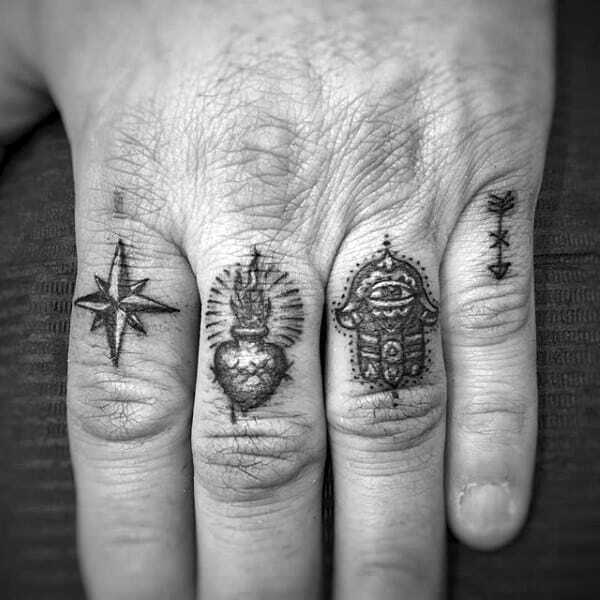 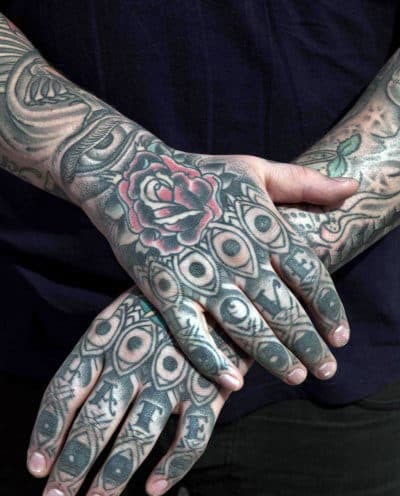 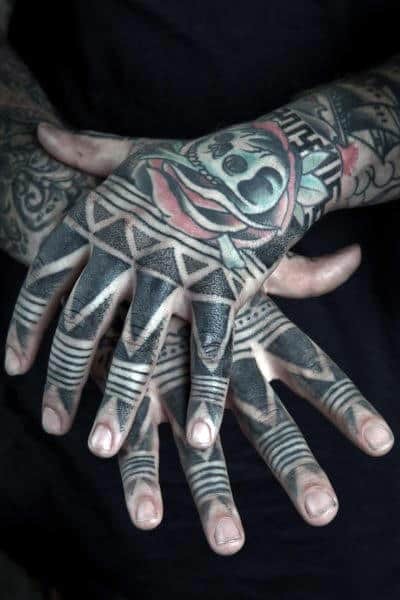 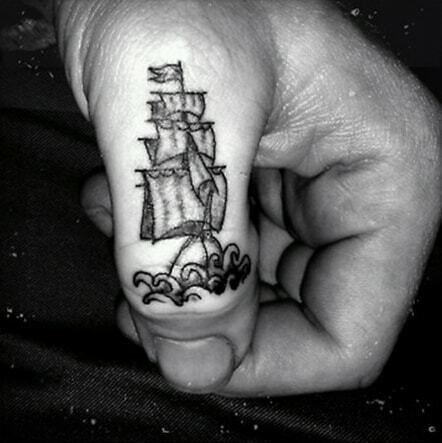 With that in mind, if you’re okay with others seeing your ink with every handshake you make, then you’re going to enjoy this collection of the top 75 best finger tattoos for men. 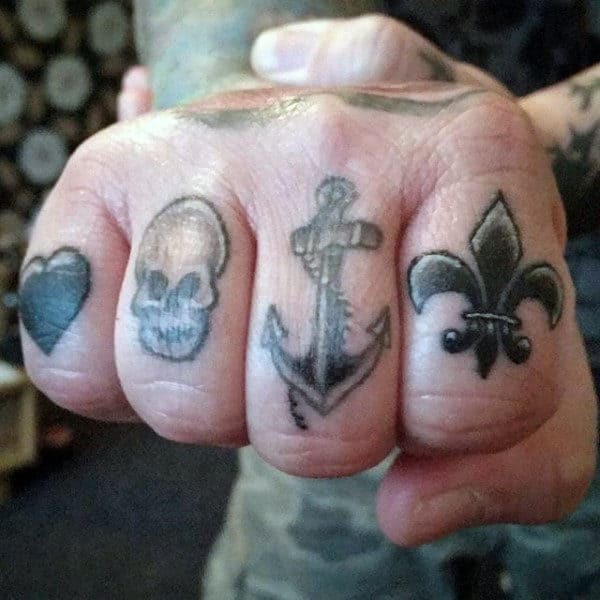 In this masculine collection you’ll find some of the coolest designs and ideas in the world, from symbols to lettering and more. 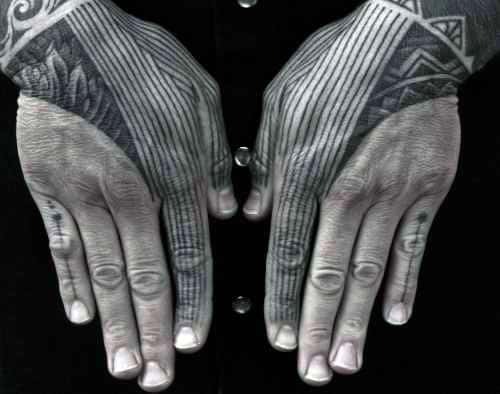 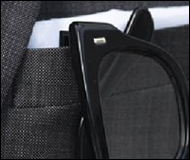 Even abstract and more artistic styles have made their way into this men’s guide.